Affordable and completely reliable HomeTest preterm delivery prognosis tests. 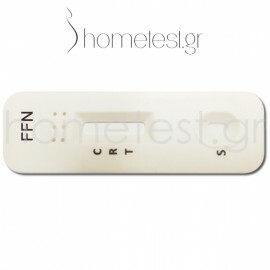 Examine the possibility of premature labor, with HomeTest's innovative test, through the detection of fFN protein, in vaginal secretions. Preterm delivery prognosis test There are 6 products.